Tag team wrestler spent more than a decade in the WWF as part of The Smoking Gunns and other teams. 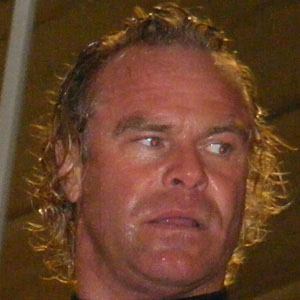 He entered the WWF in 1993 with his on-screen brother, Bart Gunn. The Smoking Gunns won their first Tag Team Championship in 1995. After a few years of absence from the WWE, he returned to the promotion in 2012. He the became a trainer for NXT. He was married twice and had two sons with his first wife. He and Road Dogg won the WWE Tag Team Championship in January 2014 with a victory over Cody Rhodes and Goldust.